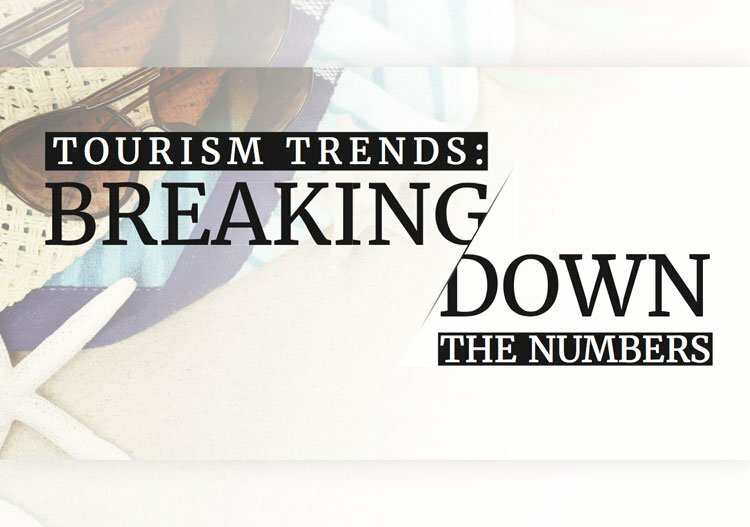 Learn about Tourism Trends in Phuket! 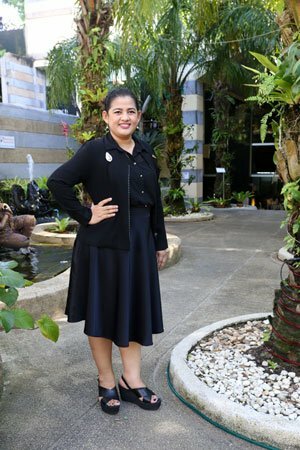 The Faculty of Hospitality and Tourism at the Prince of Songkla University, Phuket Campus recently held a project called ‘Phuket Tourist Experience Index’ (PTEI) to study about tourism trends in Phuket. 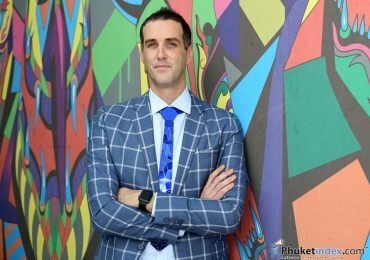 The project involved two questionnaires held at Phuket International Airport; the first before the tourist season (July 2016) and the latter during the season (December 2016). This project collected information by quota sampling and interviewing tourists by nationality. Kata and Karon are the most popular beaches on the island in terms of ‘expectations’ and anticipation. A large percentage of tourists rate local food higher than the island’s beaches, while many cite the locals’ friendliness as another main attraction. In this era of advanced communication, no one can deny the importance of social media in forming tourists’ awareness. 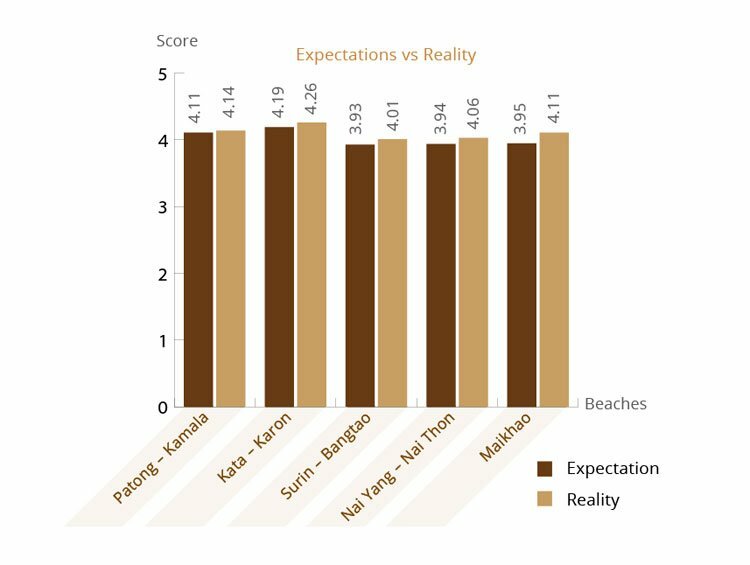 This is once again confirmed by the findings of the Phuket Tourist Experience Index. 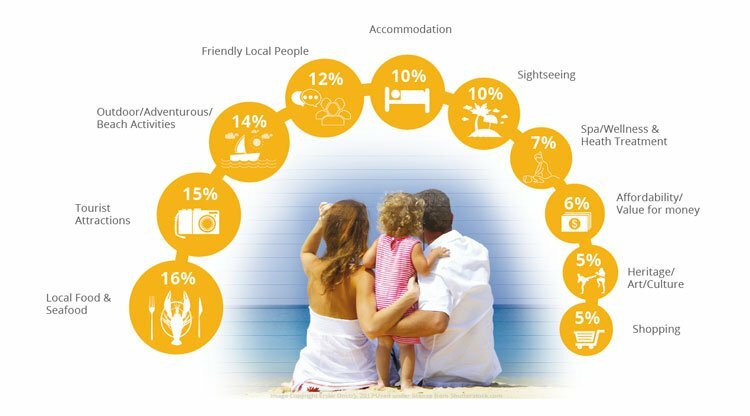 From a total of 1,221 tourists, social media is ranked as the top information source along with influences from families and friends. 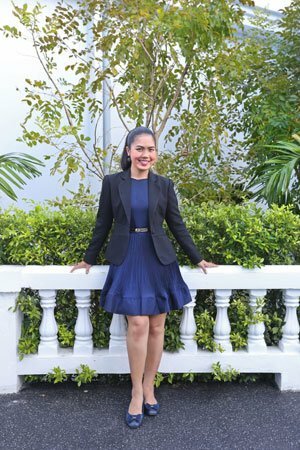 The Phuketindex.com team interviewed five representatives from five hotels regarding tourism trends and recent hotel news. In 2016 Sri panwa Phuket launched a new project ‘The Habita’, with 20 Pool Suites and 10 70-140sqm Penthouses. Each accommodation features a private pool and luxury facilities at reasonable prices. The project also features a 44m pool with a waterfall. Nationwide, Sri panwa also boasts two luxury beach clubs; ‘Baba Beach Club Phuket’ and ‘Baba Beach Club Hua Hin’ as well as residence villa properties that are developed and managed by Sri panwa. Launch is set for July 2017. In 2016 we were extremely popular with couples, families and groups of friends as well as with wedding groups too. Our demographic consists of Thai 40%, Chinese 20% and other 40% are US, Japan, Hong Kong, UK, South Korea and Australia. Mostly our guests stay with us for two-to-three nights. For 2017 we will largely have the same targets as 2016 and we also expect many return guests. Our new zone The Habita is the best choice for MICE and group bookings; with a large number of rooms and friendly prices. We just opened the first Novotel Phuket Phokeethra in Phuket Old Town. The hotel is situated close to the old quarter with its classic architecture, Buddhist temples and Taoist shrines. 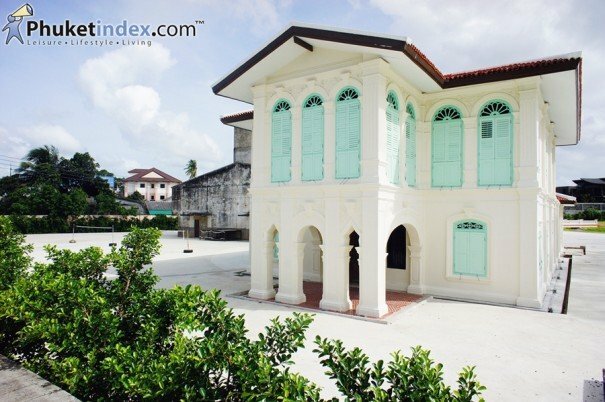 This hotel offers travellers an opportunity to immerse themselves in a time when prosperity first arrived on the island – not from tourists, but from settlers who came from the Arabian Peninsula, China, India and Portugal, leaving behind a rich heritage and a vivid blend of architecture. In February 2017, we will open ibis Styles Phuket City, located within walking distance of the heart of Phuket Town. The hotel has 137 rooms and suites featuring colourful and inspiring designs on every floor. Guests can enjoy generous-sized duvets and great amenities in every room, an international buffet breakfast, Wi-Fi, as well as many other facilities. Families are welcome here. 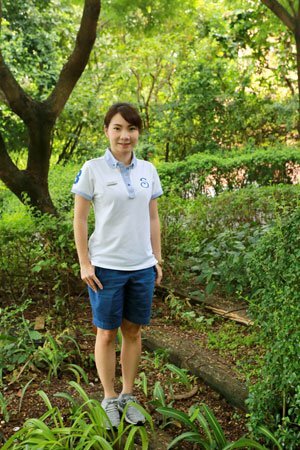 The hotel’s guests are from various nationalities, especially Thai people, Asian and European. FIT and MICE guests are the main target. In the next few years we plan to expand these markets. Our 350 guestrooms enjoy an ideal location in the centre of Patong Beach with fantastic views from the top of the hotel. Last year we renovated many sections of the hotel to keep our brand image up to date and guests appreciated this and commented on the changes. For 2017 we plan to renovate the rest of our rooms with modern facilities and to add more value. In the last three years 43.8% of Chinese tourists travelled with tour companies and 56.2% travelled by themselves as FIT (Foreign Individual Tourists). Most of our guests in 2016 were couples who contacted us through online bookings and travel agencies. The guests’ demographic breaks down to European 30%, Japanese 10%, Australian 5%, Korean 5%, and Thai 10% and 10% other nationalities. 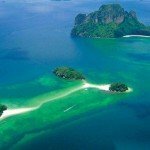 As the economic crises in Europe and Russia still affect the market, I think that in 2017 tourists from Asia; China, Japan and Korea will travel to Phuket and will increase in numbers. The Kee Resort & Spa is well known as a trendy hotel with a modern Sino-Portuguese theme in Patong Beach. It’s not only popular for its accommodation choices; the in-house Kee Sky Lounge is also a busy nightlife spot. 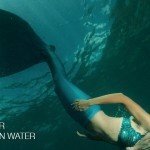 In 2017 digital tourists will be leading the way through online media such as Hotel Facebook fan page, Instagram and Tripadvisor and Smartphones. All of these will bring customers in contact with us meaning that there’ll be an increase in numbers of guests making a direct booking with the hotel after reading online reviews. Last year we announced the opening of Phuket Marriott Resort and Spa, Nai Yang Beach. The 180-room resort was completely refurbished and currently we welcome discerning travelers who are looking for authentic Thai hospitality within a transformed and modern Marriott. 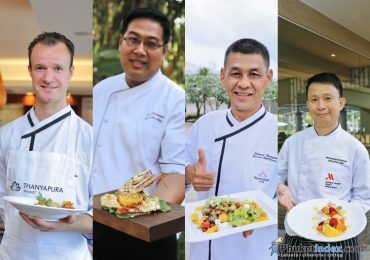 In 2017 we plan to promote our unique restaurants and bars which offer both Thai and international cuisine with personalized service and talented local chefs; these are The Andaman Kitchen and Big Fish Restaurant & Bar. As regards guests, we seem to have mixed nationalities. 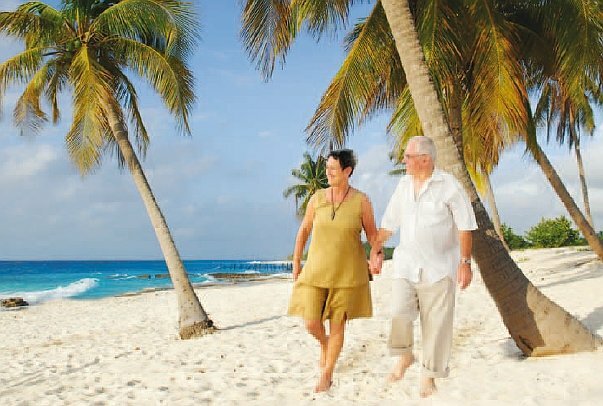 We have couples, honeymooners and family guests in a healthy balance so we’re not crowded during the day at the pool or on the beach. 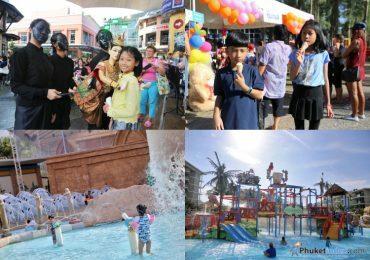 Phuket welcomes approximately 12 million visitors per year, mostly tourists from European and Asian countries bringing around 200 billion baht to the country each year. 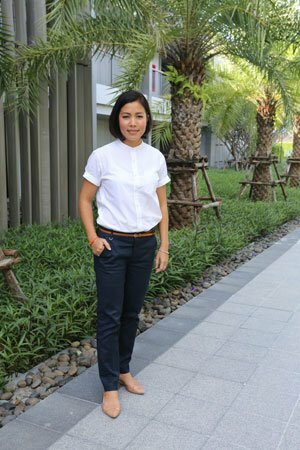 The opening of Phuket Marriott Resort and Spa, Nai Yang Beach, will address the needs of both local and international travelers.